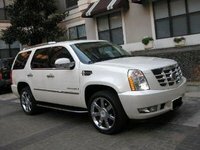 CarGurus has 35,457 nationwide Tahoe listings starting at $1,795. 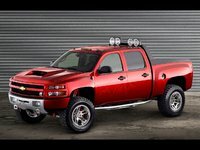 The 2007 Chevrolet Tahoe recently received a lot of publicity as part of an Apprentice promotion. A contest asked that people create advertisements for the Tahoe and submit them. Some ads may have mocked the Tahoe's gas usage, but brand awareness was raised to an all-time high. Count it as a win for the Chevy Tahoe. Just in case you haven't seen any of the commercials, here are some of the details about the 2007 Tahoe: It is available in the LS, LT, or LTZ trims at prices ranging from around $34,000 to well over $45,000. The base engine is a Vortec 5300 V8 with Active Fuel Management, good for 320 horsepower. 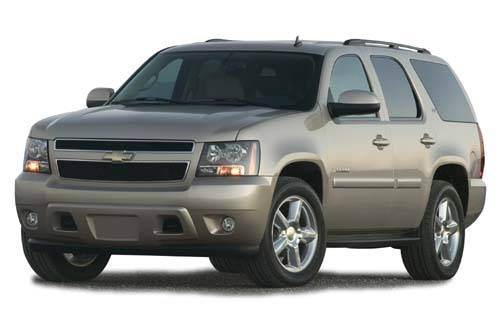 What's your take on the 2007 Chevrolet Tahoe? Users ranked 2007 Chevrolet Tahoe against other cars which they drove/owned. Each ranking was based on 9 categories. Here is the summary of top rankings. Have you driven a 2007 Chevrolet Tahoe? My engine light is on. The auto part store says it's a oil pressure sensor. I can't get the repairs right now. Will this cause problems for my truck? Remove Glued Car Magnet From Car Paint.